Remix your photos into incredible artwork. Would you recommend Pikazo for Android to a friend? Hey Product Hunt! We're really excited to be on the Android platform. We received hundreds of requests of people from all over the world who couldn't wait to add their images to the over 500,000 already made in the iOS app. What's been amazing to see is that our Android beta testers have been sharing completely new styles of images. It's super inspiring for us to wake up every day and see what you artists come up with! 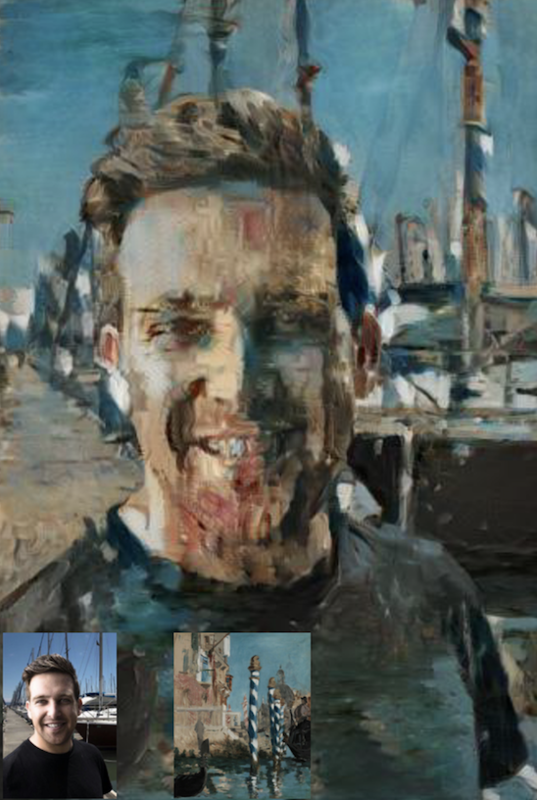 If anyone wants a taste test, just submit an image and style and we'll show you how the neural network combines the two images. Really, it's just as simple as two taps for you and the AI does the work, studying the subject image for features and the style image for details. It then retells the story of the subject using the language of the style, processing back and forth over 300+ iterations. If you want to see thousands more incredible images you can check out our Pikazo Salon user group on Facebook or search for #Pikazo on Instagram. @nivo0o0 hey we are excited to add one more 🏆 to your legacy! Looks awesome!! I m gonna try picasso style! i have android phone so thanks for makin it available there......as i m a filmmaker, i truly needed somthn like this!! cheers n best luck!! Well actually my app store isn't showing this app....what could the problem be?? @iamnineblack what country are you in? Maybe try clicking the play store button on our site?